I'm running windows 8 on my laptop and can upgrade to 8.1 for free. When I go through all the checks it tells me that Sims Medieval and SimCity 4 Deluxe are not compatible with 8.1 and that Sims3 World Adventures has a paid update available for it. 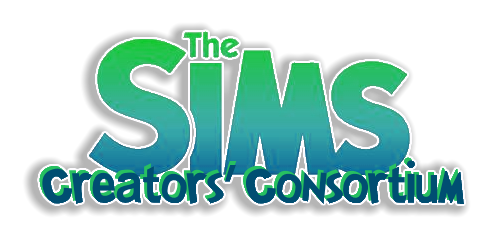 All other Sims3 EPs/SPs (or at least the one's I've got) are compatibile. My question is is anybody using 8.1 and have you had any problems running Sims Medieval, SimCity 4 or Sim3 World Adventures? Still on Window 7 but if I see any info I will post. I put Sims 3 Windows 8.1 Comparability in the search and found several threads. Using only Sims 3 and Windows 8.1 to search gave fewer threads. Selecting 'Solved' in the far left column will only show threads with answers that helped. This is a very quick search because I have to report to work in a few minutes. What's the benefit of updating windows? Isn't it a bunch of troubles reinstalls and you name it? It's not like updating from 7 as I'm running either, just a tiny "." ? I'm running Windows 8.1 and haven't had any problems with my TS3 game. I just downloaded... well about 2 weeks ago... TS2 UC and that's running really well. I don't have SimCity 4 installed on this computer though so I can't speak to that game running on Win8.1. Thank you, that's good to know. I need to have the confidence to do the update really. I'm running Sims 2 and 3 on my new Windows 8.1 machine just fine. I'm planning to install Sims 1 too, but I haven't done that yet.